The idea of the "Interchangeable Pendant" has been around for quite some time, but it has never quite captured the heart of beadmakers and jewelry designers around the world. 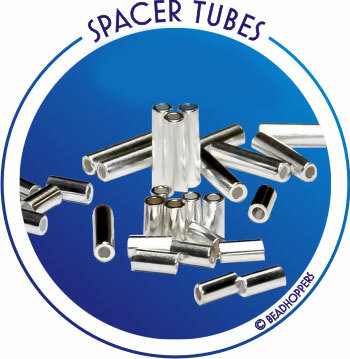 The reasons for this were mostly two factors: design limitations and costs. 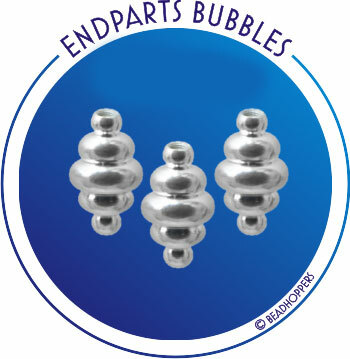 The Beadhopper System will change this! 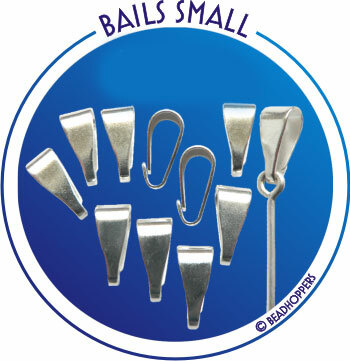 There's a large variety of pin lengths so you can make beautiful pendants, earrings, zipperpulls, pendulums or other items with small beads or even spacer beads. 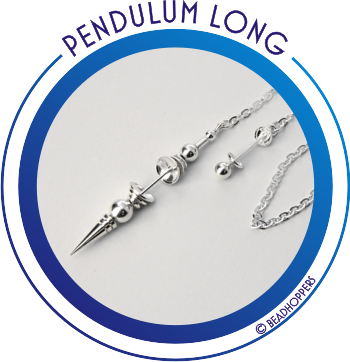 There's even headpins available to fit really long beads. 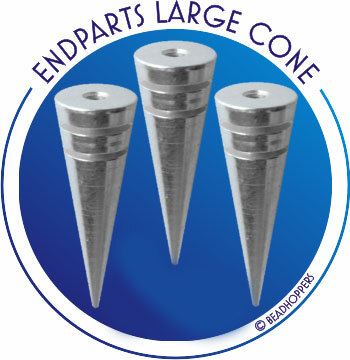 The stems of the pins are just 1.4mm thick that will allow bead caps and filler pieces to fit nicely, not only from the Beadhopper system, but also beads and stones you may already have in your bead boxes. 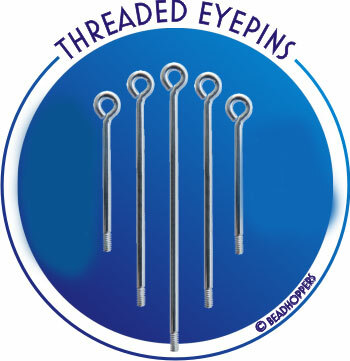 Sterling silver doesn't hold threading well and the Sterling findings on the market tend to be quite thick to accommodate the wires and other materials needed for threading. 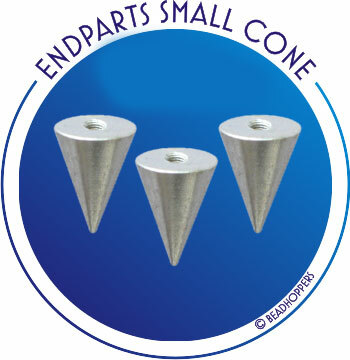 The Beadhopper system use brass, a much harder material - and each piece is coated with silver right in Germany to create a better and longer lasting piece. 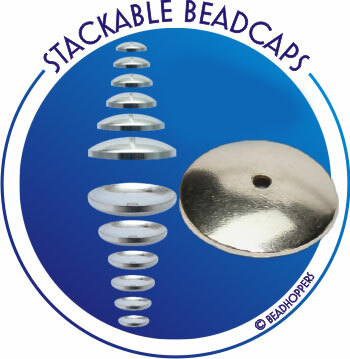 There's also many varieties of filler pieces, like balls, tubes, and the best of all: elegant, yet simple beadcaps in different diameters that can be stacked to create a unique look - AND allow you to fill the pin with just the right amount of pieces to make the bead fit snugly.